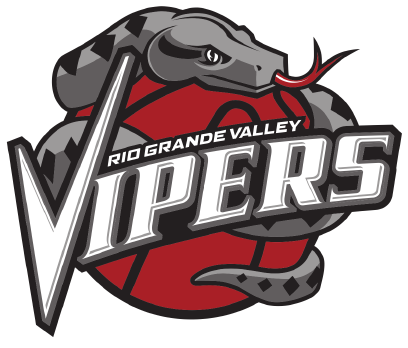 SALT LAKE CITY — The Rio Grande Valley Vipers (6-6) fell to the Salt Lake City Stars (6-6), 77-117 on Monday. Salt Lake City defended its home court throughout all four quarters. The Vipers kept pace, but the Stars’ offensive attack proved to be overwhelming. Bruno Caboclo came out strong for RGV as he claimed yet another double-double. His 22 points and 10 rebounds, both led the team. Dakarai Tucker drained four 3-pointers on his way to tallying 14 points. At the half, the Stars led 44-37 and never looked back. Willie Reed once again wreaked havoc on the court on his way to a big night. Reed also checked in with a double-double as he scored 22 points and grabbed 10 boards. The scoring leader for Salt Lake City was Utah Jazz assignee, Grayson Allen, who scored 26 points. The Vipers have now dropped three straight games and look to regroup as they continue their road trip at 9 p.m. on Wednesday at the Agua Caliente Clippers. The Vipers will return to action at Bert Ogden Arena at 11 a.m. on Thursday, Dec. 13 when they host the Delaware Blue Coats. For more information, contact the RGV Vipers at 956-56-ARENA or visit www.rgvipers.com.